If you have experience with computers and related technology, you’re well on your way to becoming a successful startup founder. 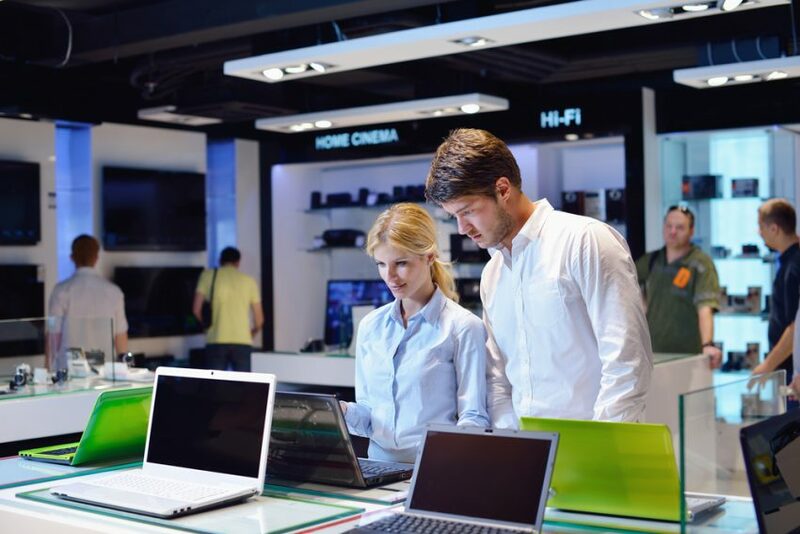 There are so many potential small business opportunities out there for computer experts. So if you have the relevant experience, here are 50 potential small business ideas for tech entrepreneurs. Businesses of all shapes and sizes need websites. So if you’re experienced with design and the tech aspects of building a website, you can offer your services as a web designer and work with all different types of clients. You can also offer your services to different businesses by working as an IT consultant that they can go to for a variety of different tech related issues. If you want to share your expertise with a wider audience, you can start your own blog and write about computers and other aspects of the tech industry. Mobile apps are becoming hugely popular. And many of the same aspects of web and software development can also be applied to the mobile world, though some of the tools vary. So you can build a business creating your own mobile apps or even working on them for outside clients. Computers experience technical issues fairly regularly. So you can offer services as a computer repair business, either one that goes to your clients or one with a physical location where they can come to you. For simpler IT issues, you may even be able to offer your technical expertise over the phone. Start your own call center where people can phone in with their questions or issues and you can talk them through the solutions. There are many opportunities for you to create and develop your own software programs to later sell and build a business around. If you want a smaller focus but still want to help create software programs, you can offer your services as a programmer to software firms and other companies that want to sell software programs. Engineers can also be an important part of the software building process. You can offer your services to look over programs, test any bugs and help companies come up with solutions to any issues that may arise. If you have some writing skills, you can build a business as a technical writer to help others understand certain tech products or services. Systems analysts work with hardware and software programs to solve any potential problems with the technology. You can offer your services on a freelance basis to a variety of different firms. Web developers are programmers who specialize in websites and web based applications. If you enjoy working on the back end of such programs, you can offer your services in this area. 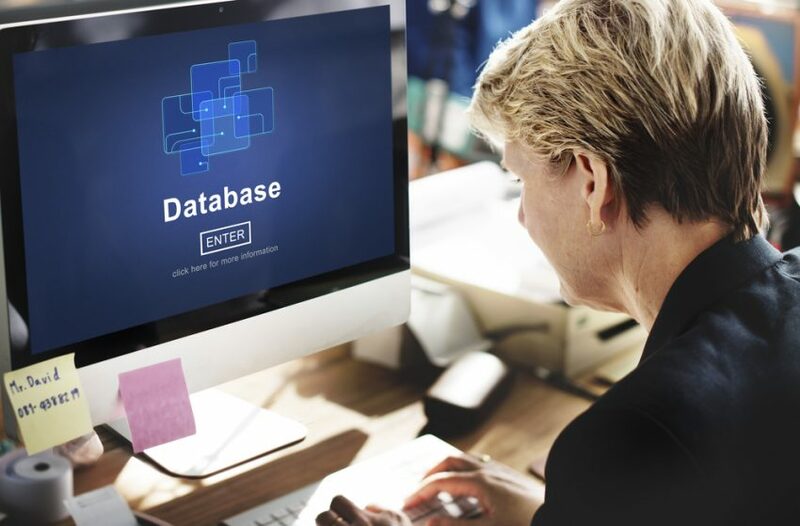 Databases are important parts of many software programs and web applications. You can offer your services as a database manager to ensure that data is collected and handled properly. In many different areas of tech, quality is absolutely essential. So you can start a business offering quality assurance services to make sure that different programs and applications are up to company and industry standards. You can also offer a specialty type of service where you test, or facilitate user testing, for websites, mobile apps or other tech programs to make sure the user experience is what the company actually expects. For those websites and other tech programs that include community oriented features, you can offer your services as a community manager to update the service and keep the community engaged. Online, mobile and social games are growing in popularity. So you can build a successful business by developing those games. Social networks are also incredibly popular. While it may be difficult to break into that industry, there are plenty of niches where you can start social media sites or apps to get started. Search engine optimization is an important part of marketing for any online business. If you have computer experience, you likely understand a bit about how search engines work, and can offer consulting or related services to businesses that need help with SEO. Computers do need to be cleaned from time to time. So you can start a business offering those cleaning services to people in your area. You might also want to help people who have recently bought new devices and want help getting them set up. In that case, stating a computer setup service could be the way to go. 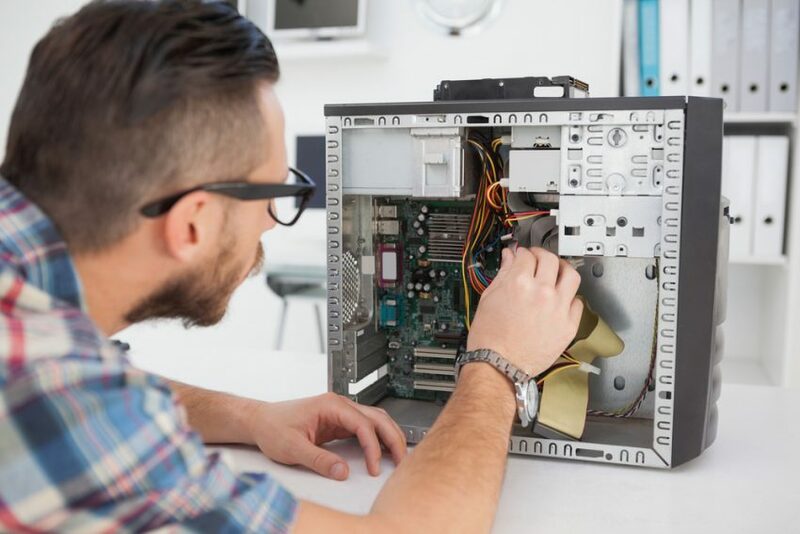 You can also start a business from taking old computers and parts and refurbishing them to make like-new devices that you can then sell. For those computer experts who enjoy teaching, you can start your own training program where you provide the essential knowledge to individuals or even other professionals who are interested in learning more about computers. Or you could work in more of a one-on-one setting and offer your services to specific clients who need some computer help. Of course, you can also open a local store that simply sells computers and other tech devices. Customers like to have some security when it comes to saving their data and important files. In those cases, you can offer a service that specifically helps them back up their data. Or for those customers who didn’t back up their data and then need help recovering it, you can offer data recovery services. Anyone who wants to start a website needs a domain. And they need to purchase those domains from somewhere. If you purchase domains from providers, you can then sell them to interested parties later as part of a domain resale business. You can also provide hosting services to those website owners who need that type of function. If you want to help people fill the actual content of their websites, blogs or other online spaces, you can offer services as a freelance content provider. You can also specialize in digital marketing and work with various online businesses to shore up their online marketing strategies. Social media is a big part of digital marketing. If you’re familiar with the format, you can work with businesses as a professional who can manage and carry out their social media plans. There are also plenty of opportunities for you to use your skills in a variety of different computer programs to help companies create things like magazines, newsletters and reports. If you’re skilled with repairs, you can start a specialty business where you offer repair services to people who have broken or malfunctioning smartphones. You can also build your own computers to sell if you have extensive skills and the right equipment. There are also plenty of different computer accessories that you could make and sell separately. Likewise, you can develop and sell your own line of accessories made for smartphones, tablets or other mobile devices. If you want to start a local business where you may not work with computers directly, you can open a café that offers WiFi to customers who come in. If you’re a skilled writer, you can put together a whole ebook about computer and other tech topics. You can even self-publish your work online. If you think your expertise would fit better into a course, you can build an online course and sell it to customers on your website or other online platforms. You can also set up your own magazine about technology and computers. Or you can focus more on sharing your message with an online audience through an email newsletter about computers and technology. Podcasting is also becoming a really popular format within the tech community. You can start your own where you share your expertise. In some cases, video may also be a beneficial format. You can share computer tutorials or even have a recurring show about technology. You also have the ability to influence people online via social media. If you build a significant following, you can work with brands to share their messaging to your followers. If you have a blog, website, social accounts or any other online presence, you can build a business as an affiliate marketer where you partner with brands and earn a percentage of the sales that you send their way. You can also use your tech knowledge to set up and run an ecommerce store. You can even sell computer related products if you so choose. Fairs and events can be a great way for members of the tech community to get together to share ideas and products. So you can build a business around starting your own tech event. If you have computers and other devices at your disposal, you can potentially also build a business by renting out those devices to consumers who only need them for a short time. 3D printing is a growing sector of the tech industry where you can use computer files to generate and manufacture products from scratch. If you can work with those devices, you can potentially build a business selling 3D printing files or even the finished products.